Syllogism is one of the easiest topics of the Reasoning section. 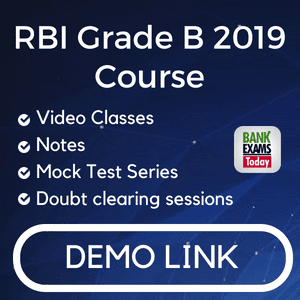 In Bank related competitive exams generally, a set of 5 Questions is asked. But as the paper pattern is changing, to increase the difficulty level reverse syllogisms are introduced. Where set of conclusions are given and the most Suitable set of statements are to be identified. 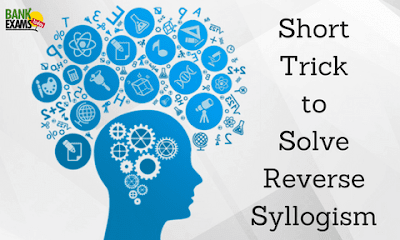 Here are some useful tricks to solve Reverse syllogisms. Instead of drawing Venn diagrams for each and every option, we follow elimination method and draw venn diagram for the remaining options. The first five are the questions asked in IBPS PO 2016. (1-5): Each question consists of some conclusions followed by five statements. Consider the given conclusion to be true if they seem to be variance with commonly known facts. Read the conclusion and decide from which statement the conclusion can be possible. 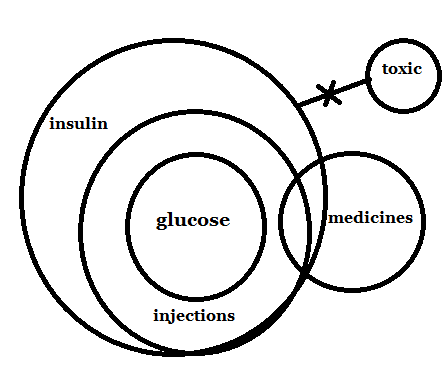 a) All glucose are medicine, Some medicine are toxics, Some toxic are injections, all injections are medicine. b) Some toxics are insulin . Some insulin are medicine , All medicines are injections , Some medicines are Glucose. c) All toxics are insulin, Some insulin are medicine , Some medicine are injections , All medicines are glucose. e) All glucose are injections, Some injections are medicines, All injections are insulin, no insulin is toxic. Clue 1: Chek for contradictory statements. This means if in the conclusion it is given “No Hondas are heros” but in the statements or in the given options it is there as “Some Hondas are heros” or “all Heros are Hondas” . Then that option can be eliminated directly. With this clue we can eliminate option a. It is given “no toxics are injections” in the conclusions but in the ststements it is given as “Some toxics are injections” which is directly contradicting the conclusion.. In this case we left out with 4 possible answers and we need to check by drawing 4 Venn diagrams. But remember that we are having a negative conclusion and out of the remaining 4 statements only one set of statements is having the negative statement first check that set which is having negative statement. Always remember set of all positive statements cannot give a definite negative conclusion. Because we need to find out the answer which is definitely satisfying the conclusion. As this statement set is satisfying all the conclusions is the right answer. All amounts being prices is possibility. 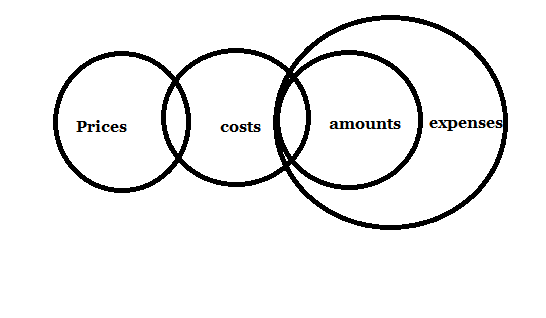 a) Some costs are prices, Some prices are amounts, All amounts are expenses. b) Some prices are costs , some costs are amounts, All amounts are expenses. c) Some prices are costs , some costs are amounts, All amounts are expenses, No expense is price. e) All costs are prices, No prices are expenses, All expenses are amount. Clue 2: Check for the possibility of SOME conclusion. So from the above diagrams, we can observe between B and C it possible to derive conclusions from only option B. Because in option-c we cannot make possible that all amounts are being prices. Thus option –B is the correct answer. 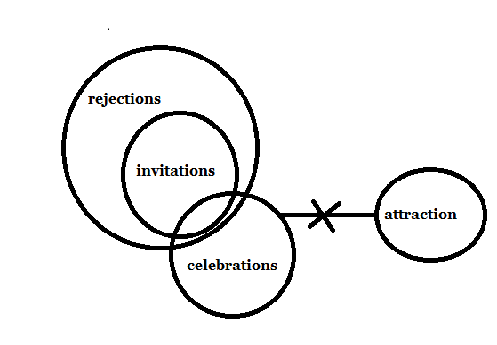 a) All invitations are rejections, Some invitations are celebrations, some rejections are attraction. b) All invitations are rejections, Some invitations are celebrations, No celebration is an attraction. 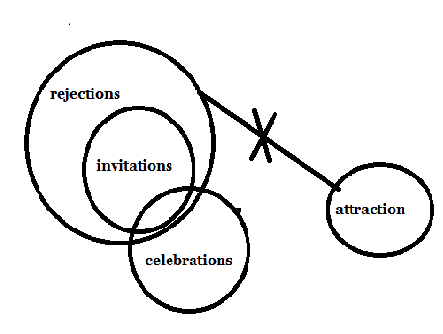 c) All invitations are rejections, Some invitations are celebrations, No rejection is an attraction. d) Some invitations are rejections, Some invitations are celebrations, No rejection is an attraction. Clue 3: Whenever there is a “No” conclusion then it is not possible to derive from set of statements which consists of “All” and positive statements. 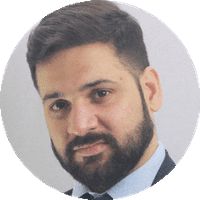 Thus we can eliminate option-e.
*As there is no possibility of framing “Some celebrations are rejections” from options –A,D we can eliminate them. Because by directly observing the statements we can eliminate them as we cannot relate Celebrations and Rejections. Clue-4: Even we can eliminate all the options which are having all positive statements because they cannot satisfy the NO-conclusion. From the above two diagrams if we observe both can be the answers but only option-C will be the definite answer. This is because in option-B there is no where stated regarding the relation between attractions and Invitations. The venn diagram can also be true as below which is not satisfying the conclusions thus only option-C can provide the definite conclusion. Both the cases are possible with option-B but not with the option-c.
d) No pen is colour, No colour is paper,Some colours are caps. In this problem also let us follow the elimination method. By Clue-1where we will observe contradictory between statement and conclusion, we can eliminate options- A, B. 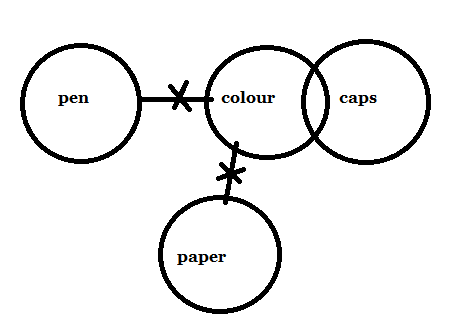 Because in conclusion it is said “Some papers are caps” and in the set of statements it is given as “No paper is cap”.Thus we eliminated options-A, B. Now let us check the remaining options. BY observing both the diagrams it is clear that there is no information regarding papers and caps is given in Option-D. So only option-C would be the correct answer. (e) All watch are clocks, Some clocks are tyres, Some tyres are wheels, Some wheels are buses. Directly we can eliminate option-C because it is having contradictory statement that No clock is watch. Options-A, D can be eliminated as there is no direction relation between clock and watch. Option-B can be eliminated as there is no direct relation between wheels and bus. Note: If all the statements frame a single venn diagram then “Some not” and “no” conclusions cannot be true. So we left out with only one option i.e option –E. Thus without drawing any venn diagram we solved the questions which were asked in IBPS-PO mains examination.